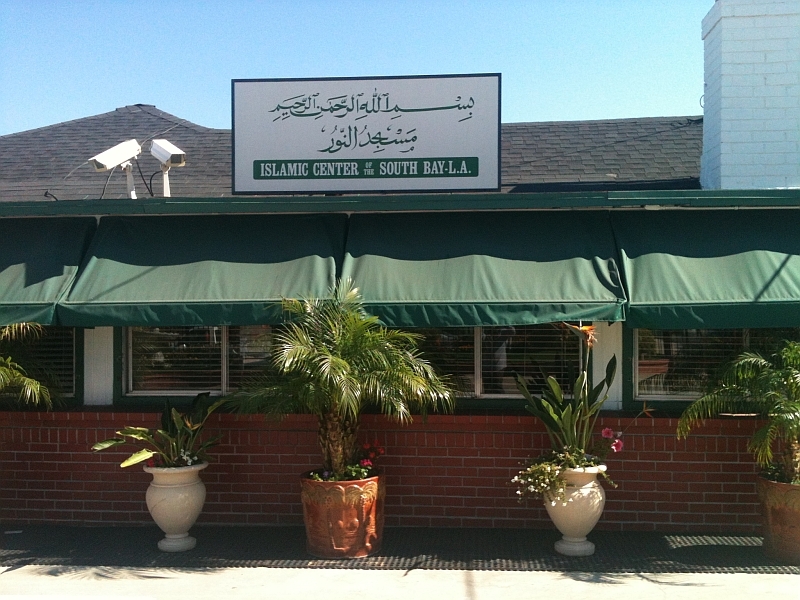 The Islamic Center of South Bay – LA (ICSB), also known as Masjid Al-Noor, was established in October of 1982 by a group of families living in the South Bay area of Southern California. Prayers and initial programs were conducted at the Courtyard Mall Community Room in Rolling Hills Estates. As attendance increased, the center moved to the Torrance YMCA, and then to the Hermosa Beach Community Center. 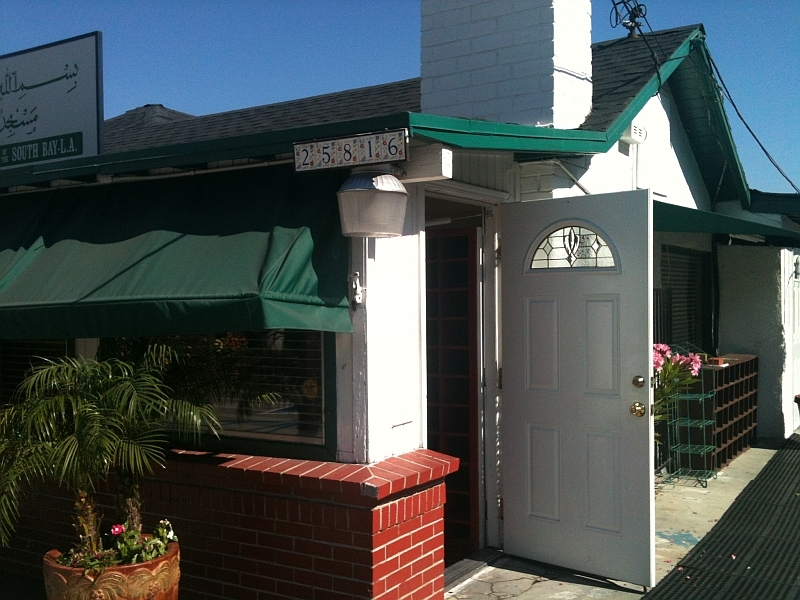 In 1985, within three years of forming, a permanent location was acquired at 25816 Walnut Street, Lomita, California, and remains the current location of ICSB. 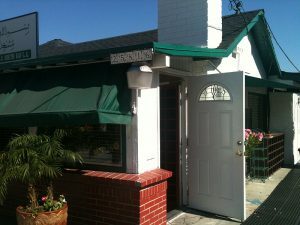 Population of the South Bay and attendance at ICSB have both grown since 1985. 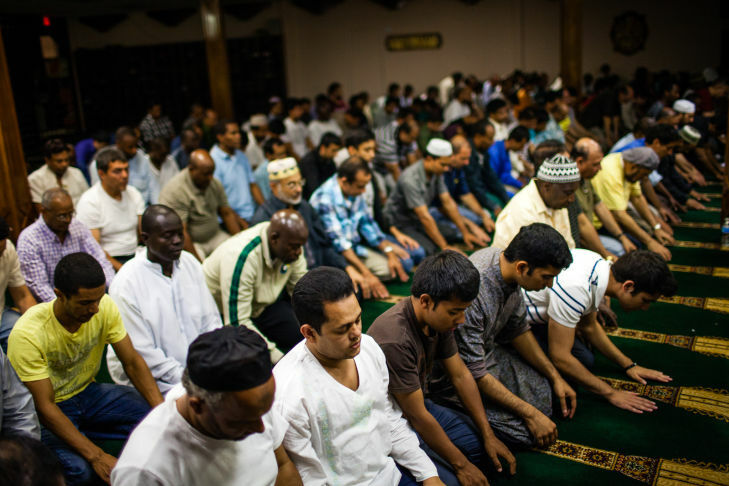 Because of ICSB, Muslim families and Muslim-owned businesses continue to establish themselves nearby, contributing to economic and social stability in the area. Through the years, ICSB has responded to the growing responsibilities to its congregants and community by purchasing adjacent properties to enhance the ICSB campus. Presently, ICSB facilities include a prayer hall, library, four classrooms, an office, covered patio, four bathrooms, wudu facilities, parking lot, kitchen, rental property, and encompasses about 62,000 square feet. 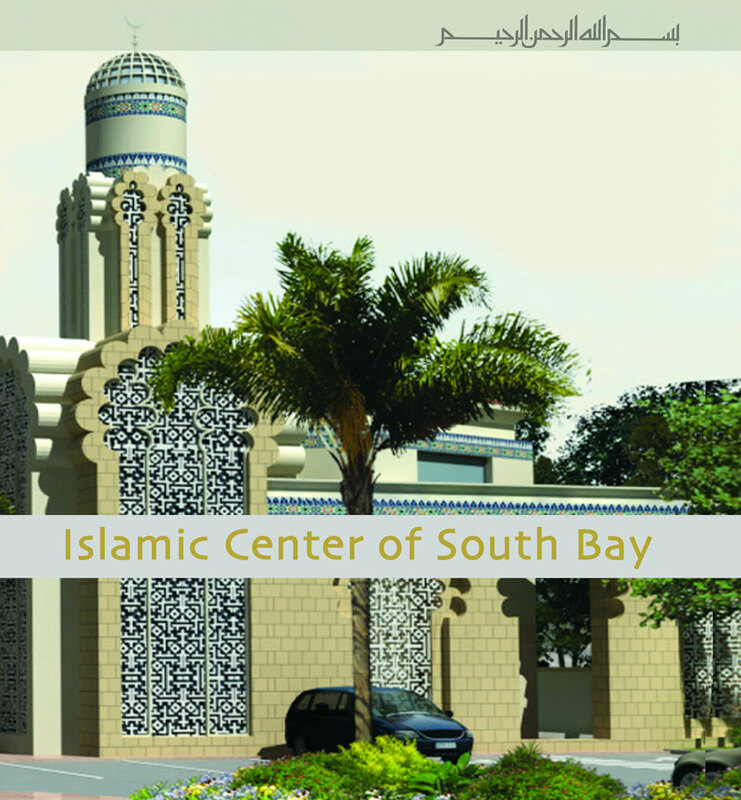 The Islamic Center of South Bay – LA is a non-profit organization, supported mainly by generous donations. Donations can be made electronically on the “Donate” page of this website, by mail to the address above, or in person at the center. Jazakum Allahu khair (may God reward you) for your generosity.